Thank you Florida Prepaid College Plans for sponsoring today’s post. As always, all opinions are my own. Last month, I shared All About The Florida Prepaid College Plans. Today, I’m so excited to share with you my Top 10 Questions Answered About Florida Prepaid College Plan. 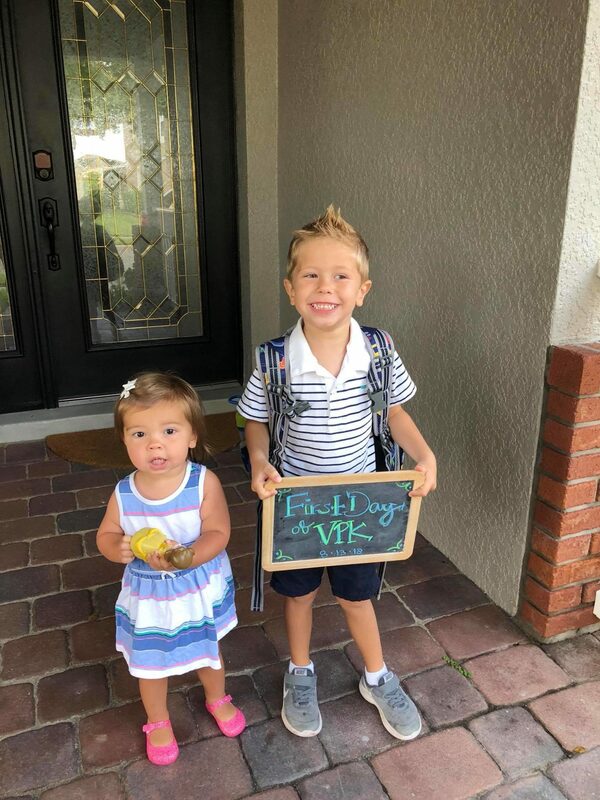 As I discussed in my blog post last month–my husband, Jon, and I went back and forth about saving for the kids college. He had quite a few valid questions/concerns and after I went on the website and talked to friends no one could fully answer my questions. So, when I had the chance to talk with someone who worked with Florida Prepaid College Plans, and I unloaded a slew of questions on to them. Lucky for you–I’m sharing those questions! 1. What happens if I enroll in a prepaid plan and in two years I can no longer afford the monthly payments? Is there a penalty for cashing out my plan at that point? The good news here folks is that you can get a refund at any time! God forbid, you have a job loss or something to that magnitude and just can’t afford it you can get a refund. As far as the penalty the most you would pay is $50! Even better news! 2. Is Florida Prepaid FDIC insured? Unfortunately, they are not not affiliated with a bank. The Florida Prepaid College Plan is however guaranteed by the State of Florida, so you can never lose your investment into the Plan. 3. Can you pay for a plan in customized lump sums? This was a big question we had. The way our income flows in–it would be better for us to pay in larger yearly lump sums verse a month-to-month. Here is a great example: “Can I pay for part of my plan after 1 year and pay for the rest of it in 2 year increments?” Technically, you can “pre-pay” future payments. However, once the time period that you have “pre-paid” for has ended, you will need to make another payment or incur late fees. You can also pay off your plan early with no penalties! 4. Besides both plans having tax free growth, are they any other tax benefits or breaks to be aware of? We are always looking at any other way we can lower our annual tax bill. Unfortunately, unlike some states no there are no yearly tax write-offs for contributing to a Florida Prepaid College Plan. However, they have tax free growth. 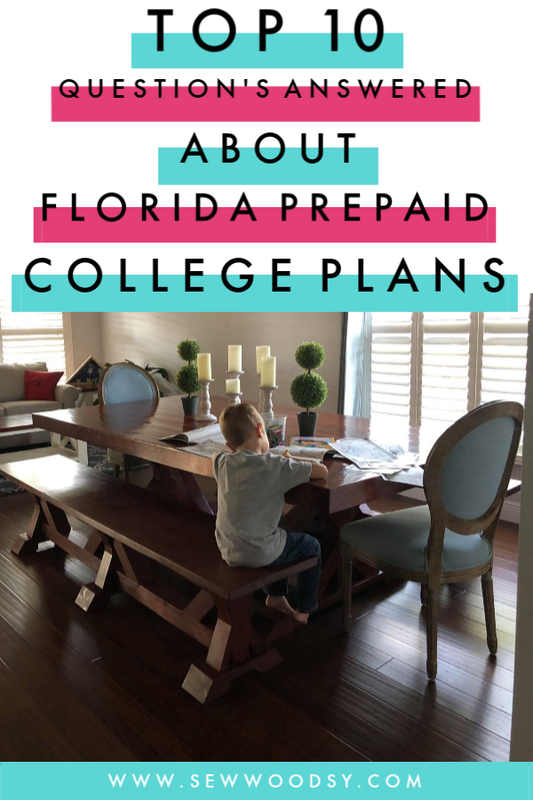 A few benefits though is that Florida Prepaid Plans actually allow you to lock in future college costs for less and save, worry-free, with a Florida Prepaid Plan. The price you pay for your Florida Prepaid Plan is less than what college is expected to cost in the future. So when Florida Prepaid receives a payment on your plan, they invest the funds to earn the additional monies necessary to pay for future college costs. They handle all of the investing and, what’s more, your investment is guaranteed by the State of Florida. You cannot lose money on your investment. 5. 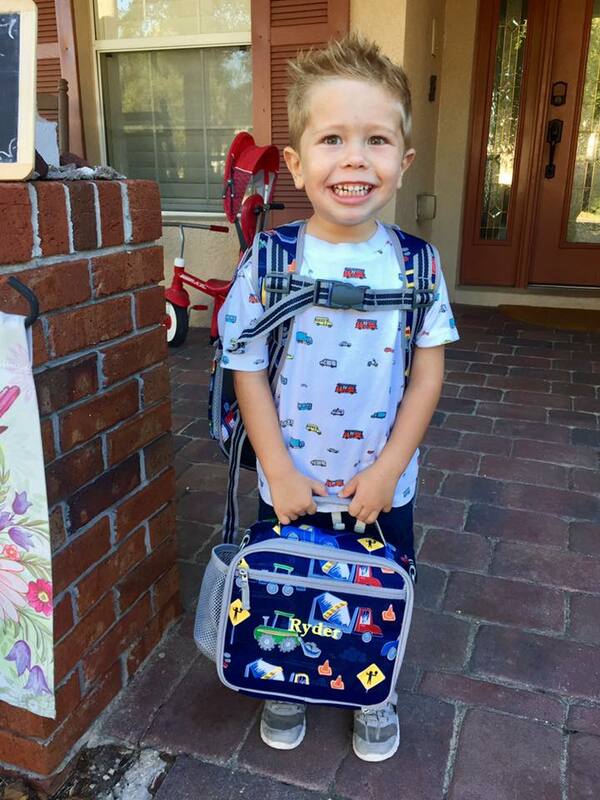 Is there a penalty for “cashing out” your plan before the child is 18 or after? You can cancel your Florida Prepaid Plan at any time and for any reason. You may request a refund equal to the payments that you have made, less any fees, usage and refunds. 6. Can you transfer a Florida Prepaid Plan to another family member? If the student does not use their Florida Prepaid College Plan benefits, you may transfer the benefits to another qualified family member or you may request a refund. Your refund will be equal to the payments that you have made, less any previous refunds, and a fee of up to $50 per plan or 50% of the amount paid to the board, whichever is less (maximum of $50), may be assessed upon termination of the plan. 7. Can I use a Florida Prepaid Plan for a Masters Degree? Yes! In fact, some students who receive a full paid scholarship for their Undergraduate degrees choose to use their Florida Prepaid Plans to attend a Masters program in state! However, you have a 10-year period from the year you graduated high school to use the plan value. 8. How many years after high school graduation do you have to use your Florida Prepaid College Plan? Your child has 10 years from their projected college enrollment date (generally, the year they are expected to graduate high school) to use their plan benefits. This means that by purchasing a plan for a newborn, as an example, you are able to lock in the costs covered by a Florida Prepaid College Plan for the next 28 years (i.e., 18 years until they can start college plus 10 years after that to finish college). If a student does not use all of the plan benefits for undergraduate education, the plan value can be applied toward graduate-level courses within the same 10-year period. You may also transfer the benefits to another qualified family member, or you may request a refund. 9. Can other people contribute to my Florida Prepaid Plan? We are always looking for alternative gifts for our kids. I mean let’s face it–they already have 1 million toys. They may like more, but we both know they don’t need more. If you have friends and family who want to contribute to your Florida Prepaid Plan, you can invite them to send a check and Gift Certificate Form to PO Box 31088, Tampa, FL 33631. Please make sure the person sending the gift includes an account number and your student’s name to help us properly post the funds to your plan. 10. What are the fees to open a Florida Prepaid Plan? There is a $50 application fee per enrollment period to open a new Florida Prepaid College Plan. There is a $10 application fee to add supplemental coverage, like a Dormitory Plan. If you add supplemental coverage when you purchase a new Prepaid Plan, they will waive the additional $10 fee. However, when you sign up THIS MONTH with my code KATIE19 you will receive $30 off that fee! 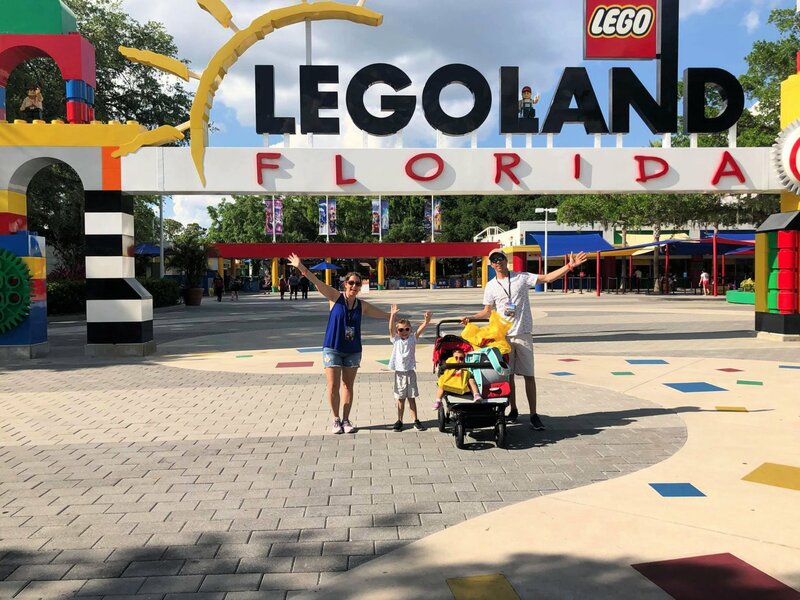 Florida Prepaid is partnering with LEGOLAND® Florida! By now, I’m pretty sure you know how much we love LEGOLAND® Florida! My friends at Florida Prepaid have teamed up with them to offer an extra incentive to Florida families! Tickets must be purchased by October 27, 2019. Don’t forget, when you visit LEGOLAND® Florida you will also get the chance to visit The LEGO® Movie™ World, too! I really hope that I was able to answer any and all of your burning questions you may have had. Remember, Open Enrollment closes at the end of this month (April 30, 2019). You must enroll this month to lock in your rate for your child’s college education, and don’t forget that you can save $30 on the enrollment fee by using my code above!